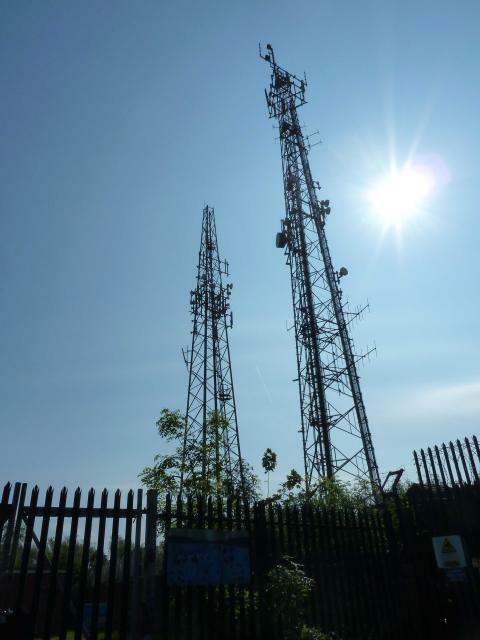 Is ranked joint 21294th with 75 other trigs (more). (1333) Masts can be seen from several locations, but took the nice walk through the grounds of Boston Castle to get a closer look. Marked as destroyed by the OS in the 90s, so I assume these are replacement masts. 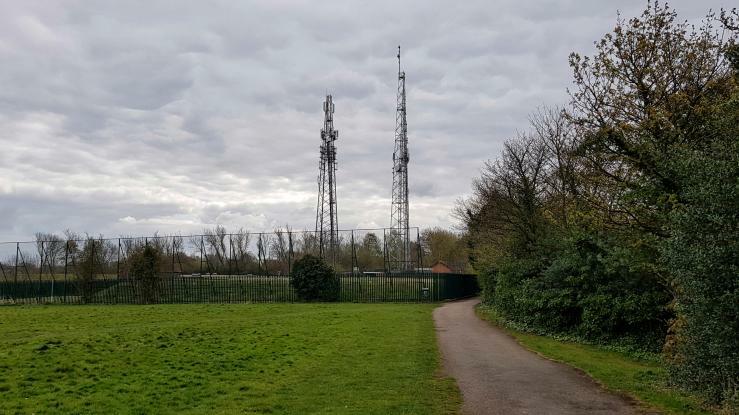 Two masts in the compound; presumably these replaced the original. Also a white plastic dome that looked a little like an an Active Station, but I don't think it can be. SK39 INT053 MAST. Reported destroyed 11/90. 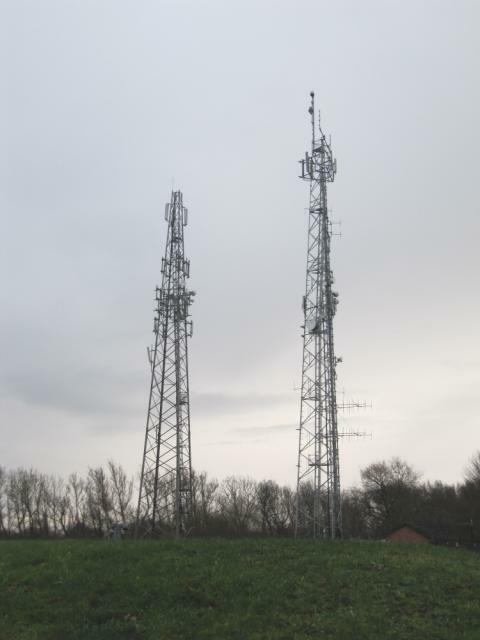 Two masts exist within the enclosure. GR appears to point to the larger of the two masts, the one nearest to the gate.